We provide cost effective, reliable and safe access solutions from centres throughout the UK. Our projects span multiple sectors from construction and industrial to energy and offshore. Our flexible approach offers solutions to a range of applications from concrete repairs and glazing to maintenance and insulation. With our experience, extensive and well-maintained equipment, design engineering capabilities, commitment to ongoing health & safety development and an ongoing training program, Giraffe are the partner of choice for your access requirements. 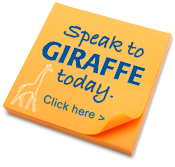 Giraffe Access provide suspended access services throughout the UK. 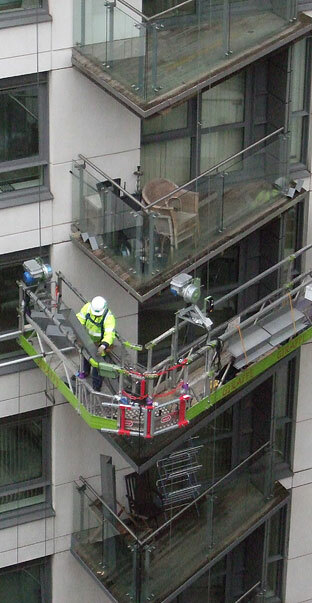 Our flexible access systems have been solving access problems for over 40 years. We provide services across a range of sectors and to multiple applications. Please spend some time browsing our site and call us for further information.